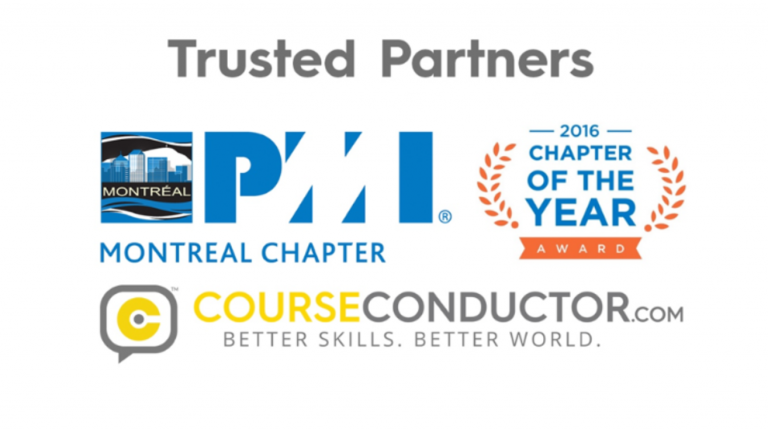 PMI Montreal & CourseConductor.com are Trusted Partners. PMI-Montreal are the most recent organisation to join our CourseConductor.com community of Trusted Partners, and I’m really proud about that. Our Trusted Partners are organizations that like us are dedicated to helping project management professionals enhance their skills and achieve their career dreams. PMI-Montreal joins our other Trusted Partners – APMG International, PMI United Kingdom and TSO. PMI Montreal offer a range of PMI course which are now listed on CourseConductor.com, they include. 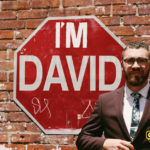 You can read more about the partnership on this LinkedIn article.